What I love about the art of story telling is the way you can weave autobiographical stuff with big fat hairy lies! 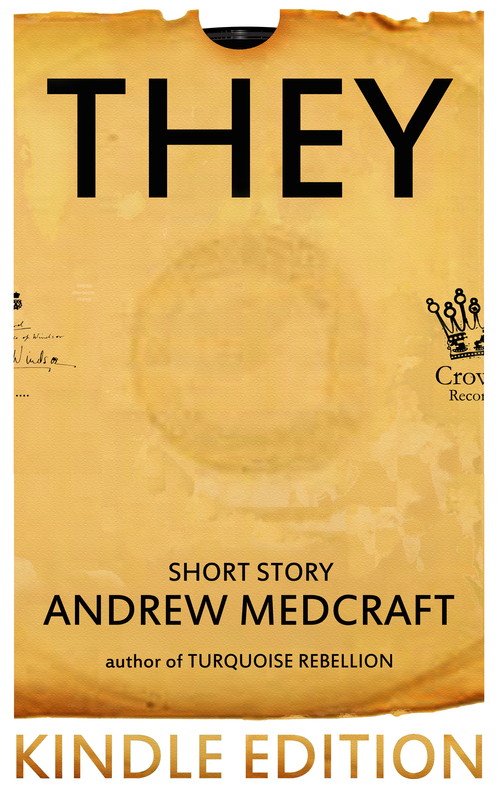 I’ve written a fair few stories, some of which are available to download to your e-readers, one will soon be available as an audio short story and another is slowly gathering speed here on the friedandy website (see how I spoil you?). 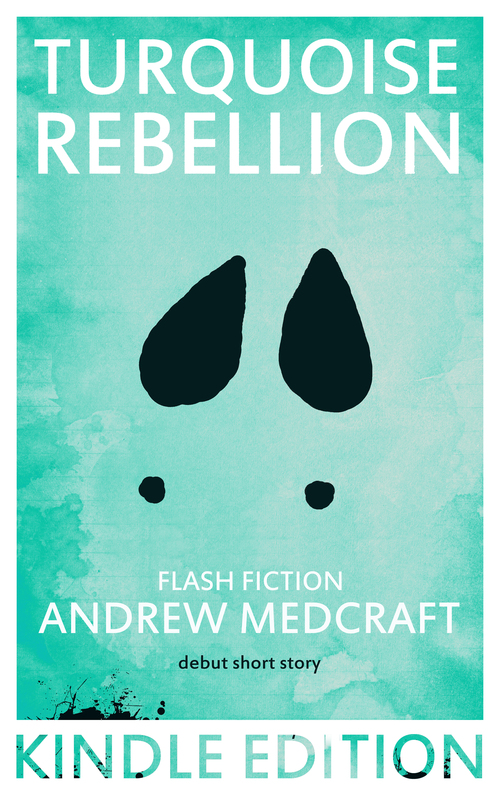 Turquoise Rebellion (flash fiction/short story) [culture/identity/diversity] fiction. They (short story) [romance/diversity] fiction. 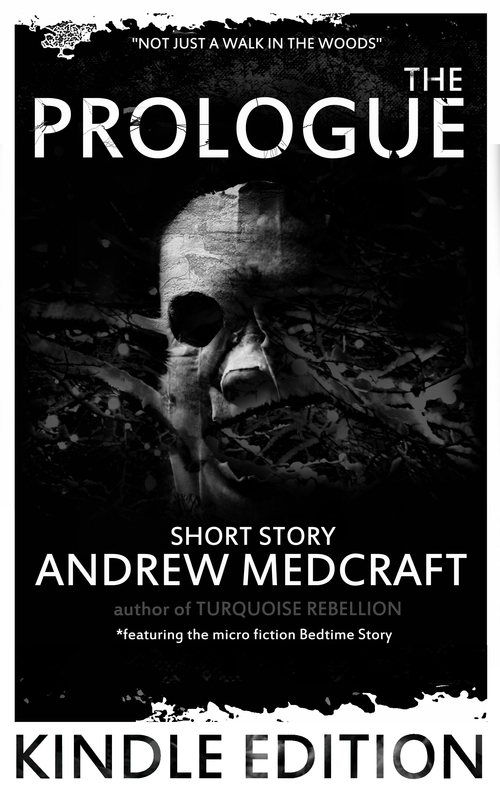 Prologue – featuring flash fiction Bedtime Story (short story) [horror] fiction.